Hi I'm John, learn why I started Successful and Fit, and what you can expect out of The New American Dream podcast. 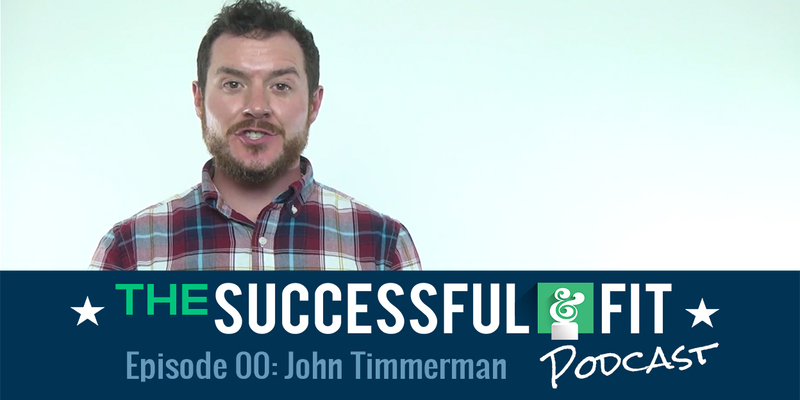 John Timmerman [That's me :)] is a former strength and conditioning coach turned digital ad agency founder. He is currently learning ways to better serve his clients, grow his business past a million dollars, develop a winning company culture and get himself in peak physical condition. John also coaches student entrepreneurs at Syracuse University.